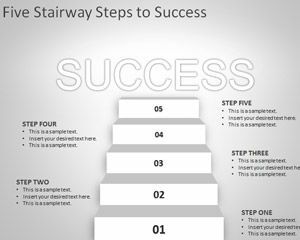 Stair diagrams can help to describe a process or process flow with many steps. 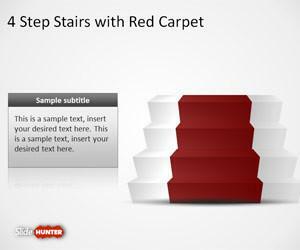 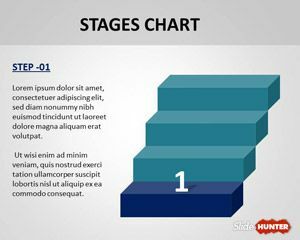 Here you can download free stairs PowerPoint template and diagrams with stair illustration for multi-step data representation. 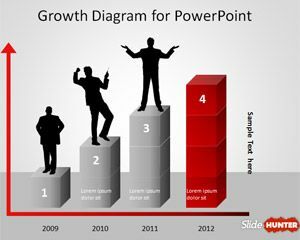 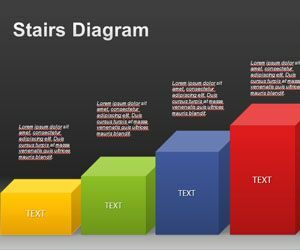 Download free stair PowerPoint diagrams for presentations created in Microsoft PowerPoint 2010 and 2013. 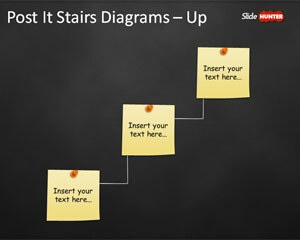 PowerPoint Stairs Diagram Template with Post-It Notes Download free post-it notes template for PowerPoint with a stairs diagram design.